(TORONTO) – Motorexpo is the world’s biggest free-to-visit motoring event that has been held each year in London’s Canary Wharf area since 1996. For the second consecutive year, the show will also come to North America, transforming the business districts of downtown New York and Toronto. Brookfield Place and First Canadian Place (indoor and outdoor) will be the location of the Toronto show, where more than 180,000 visitors are expected. 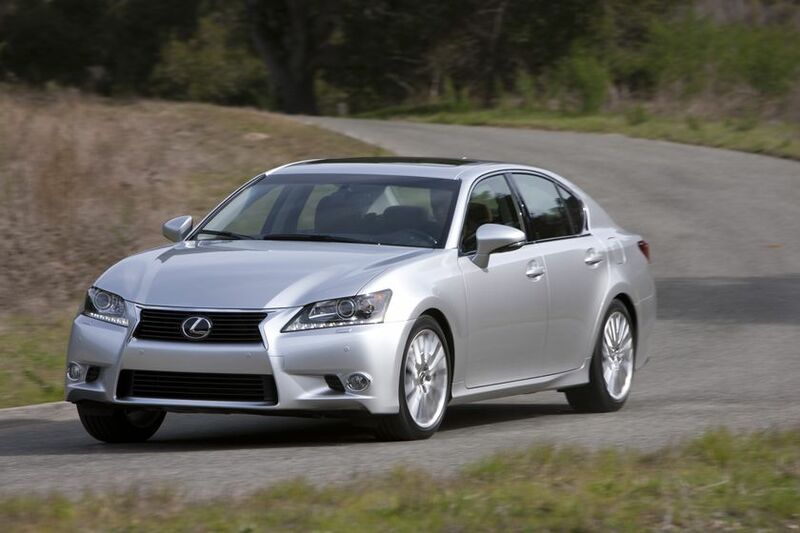 A number of Lexus models will be on display, including the 2013 Lexus GS and RX 350, as well as the 2012 Lexus CT F-Sport, GX 460, IS F and IS C.
Lexus will also be conducting a special contest at its Motorexpo exhibit. Visitors will have a chance to use an iPad to visit a Lexus microsite set up exclusively for Motorexpo. Through the microsite, visitors will be able enter their names into a draw for a weekend getaway at luxurious Langdon Hall in Cambridge, Ontario. Langdon Hall is an ultra-elegant hotel and spa that features a five-diamond, award-winning restaurant. The prize package includes two nights accommodations, dinner Friday evening, breakfast, a garden tour, massages for two, and a dinner tasting menu with wine pairings on Saturday; plus breakfast and a cooking demonstration Sunday. The draw to choose a winner will be held on Tuesday July 3 at 2:00 pm. Motorexpo will run from 10 a.m. until 6 p.m. each day from Monday, June 25 until Friday, June 29.